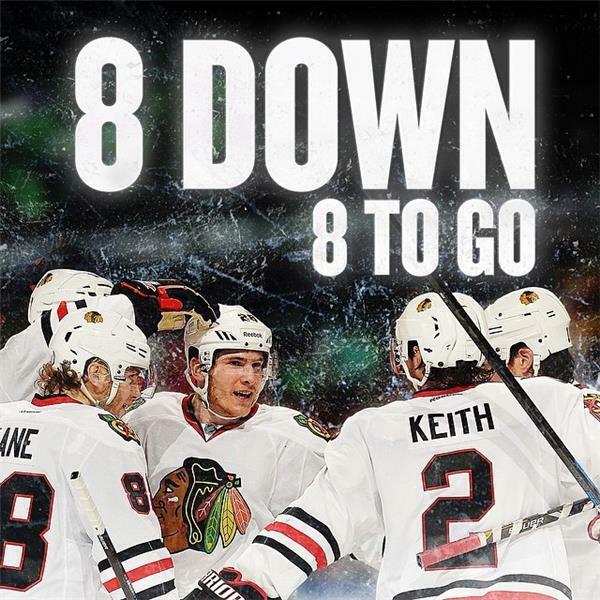 Got Hawkey fever? Of course! Find out what the Hawks organization, the players and even Coach Q's mustache have to say about the quest to keep the Stanley Cup. Scroll down to see their tweets, Facebook posts and Instagram photos and videos posted throughout the playoffs.